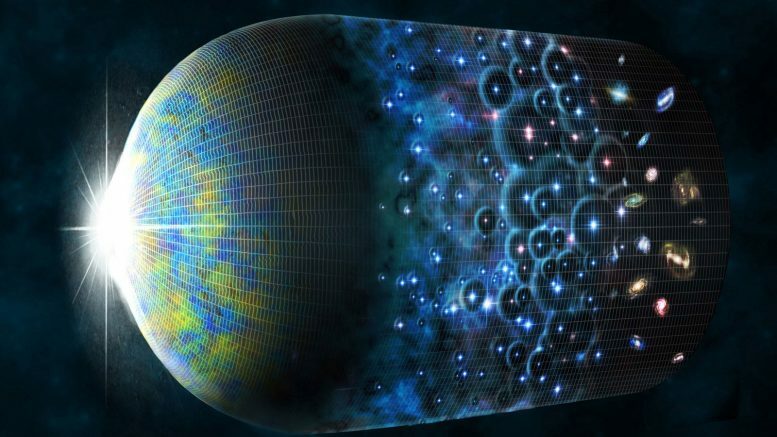 2 Comments on "New Model Proposes That Dark Matter Carries an Electric Charge"
Dark matter is like a blank slate. It can be anything we tweak it to be, like a wee bit of it having a wee bit of a charge. What else can it explain?